Diana is passionate about helping companies grow and develop. She’s long been fascinated by the mechanics of company growth. Prior to her legal career, Diana worked with business owners and with her own family’s business. She understands client concerns and priorities, and she aims to provide counsel that helps companies advance. She finds great satisfaction in seeing the growth that results from the equity deals, mergers and acquisitions, and other transactions she facilitates. She has a special interest in emerging companies and strategic investments. 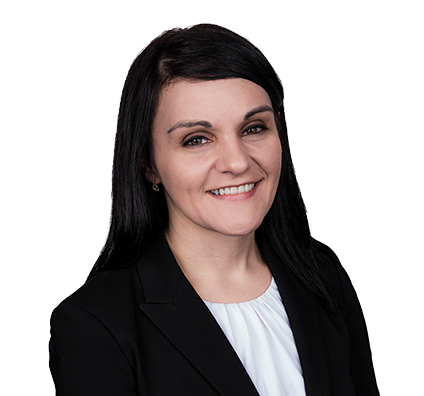 Diana focuses her practice in the areas of corporate law, mergers and acquisitions, and securities matters, including venture capital financing transactions, private placements and corporate governance. She especially enjoys developing a thorough understanding of a client’s business goals and plans. Diana’s goal is always to tailor her legal advice to each company’s specific situation, and clients value her ability to provide counsel that is an excellent fit for their business needs.